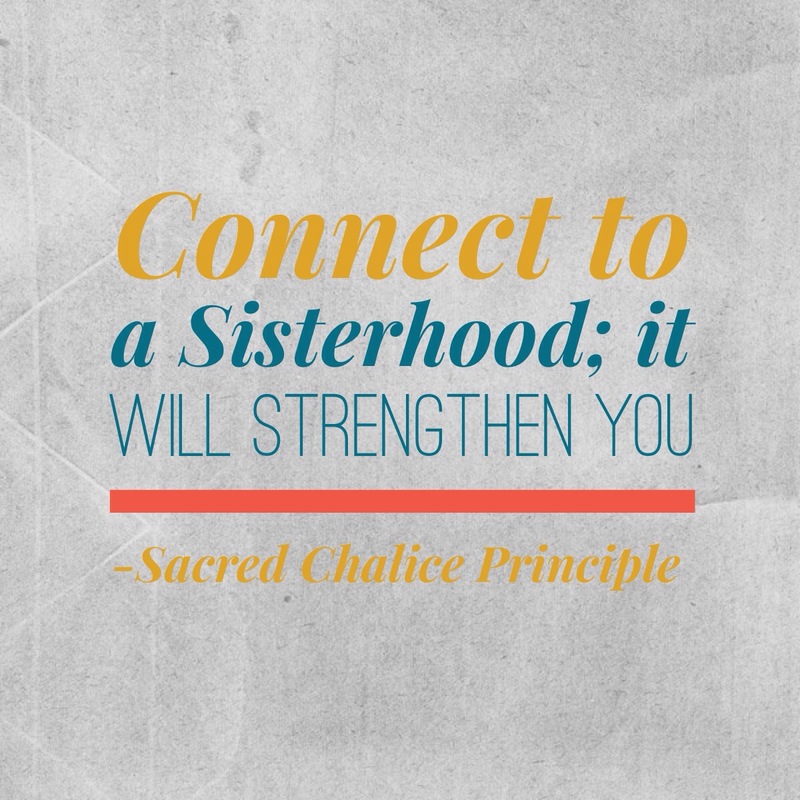 When I first was given the Sacred Chalice Principles, and I read “Connect to a Sisterhood; it will strengthen you, “ I will be honest, I think I might have cried once I realized that I did not have that in my life. 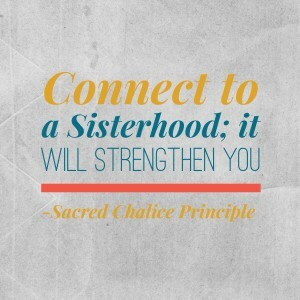 It broke my heart to think that I didn’t have a community of girlfriends who had my back, and who were not only vested in the occasional venting, but who were committed to elevating one another to fulfill our purpose in life. I realized that I HAD TO CREATE COMMUNITY. It was not going to come to me, and it was not going to appear out of thin air. I had to be deliberate, and yes, put myself out there with friends I felt drawn to. Some coffee/ tea dates went well, others were awkward at best. But I kept going in this desire. As a family we decided to make a move to the country, far away from our current friends and our comfort zone, but we felt moved and 100% jazzed to take the plunge. We moved, and two months later, best of friends turned out to be our across the street neighbors. I now run with her. And actually, it was on a run we did this past weekend, when I realized how much I appreciated her, and how EASY she made the whole thing. 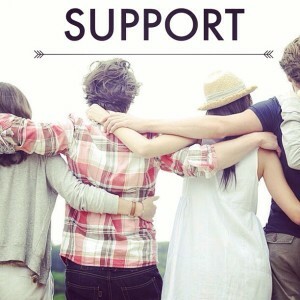 She did a few helpful things, but mostly, it was that we were in community, supporting one another; that made the difference. We don’t see eye to eye on everything. That’s not important. What is important is that she keeps me connected to wanting to be the best mother possible. I open her mind; at least I think I do! Haha! Another community-based game changer was meeting Sue B Zimmerman this past weekend (yeah, it was kinda rockin’ weekend!) I knew when I met her that she was my cup of tea. She was for sure going to elevate my business and my reach. 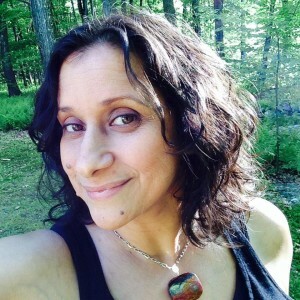 By now you probably know that I am on a mission to empower women to access their delicious positively amazing energy and help them ground it all into a life that is filled with passion, purpose, a yummy plan, and profits. I have had mentors for more than a decade, and I always invest my time, energy and wealth in myself. Most mommies, don’t, I get it, but those who do, oh boy, they are ready to soar! Any who, there was a time in my life when I was transitioning businesses, and I made excuses, and allowed cash to be my stumbling block in the investment. Those were the toughest two years of my life. I made progress, sure, but it was long, windy, and the confusion made me (and my family & friends) crazy. I know that had I had a mentor, I would have had that neutral place of perspective and reason, to elicit the answers that my mind was just way too clogged up to verbalize. So, delicious one, if you want to create SOMETHING in your life, I invite you, no wait, I urge you to create community around it; A must really. Many people say they are on a good path. That’s not good enough for me. Maybe for you it is, I want to be on the Divine Path… the path connected to my soul, with masters who elevate me, and surrounded by love & magic. I do love me some magic. I don’t want to live an ordinary life, nor do I want to live by somebody else’s standards. I do not want to drown my stress in a glass of wine (although I do like my occasional cider), and I certainly do not want to be confused or meandering through life. I like a life that is clear, direct, and on purpose, and that has a ton of room for fricken FUN!!! I am vested in this for my girls, and because I know all women deserve this. 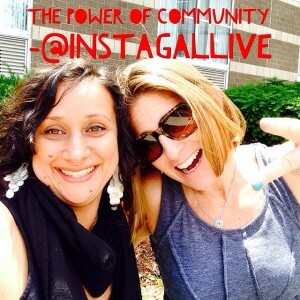 So, what do you deserve to draw community or a mentor to fulfill? You are worth it. To learn more about working with Asha, send an email to ashastories@gmail.com or call 617-869-5000. Have an amazing day Lovely!